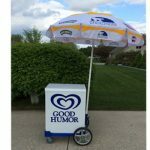 Oakland County Party Rentals – Companies that rent moonwalks, pony rides, bouncers, ice cream carts, stages, video game trucks, mobile petting zoos, party games, and more in Oakland County and Metro Detroit MI. 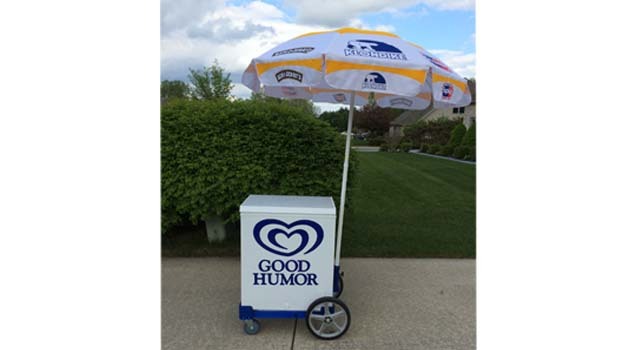 Oakland County party rental places that handle everything from a child’s birthday party, to block parties and summer festivals! 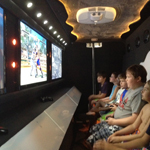 Rent the famous Game Crazy Video Game Truck – capable of entertaining up to 24 gamers at a time with video games, laser lights, fog machines, and surround sound! 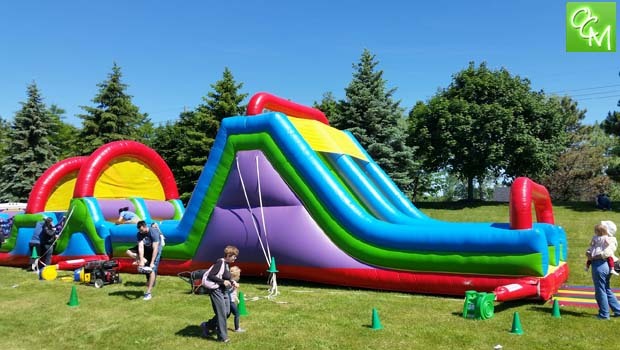 Game Crazy can set up an entire laser tag arena in any backyard and they even rent giant human hamster balls. 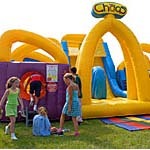 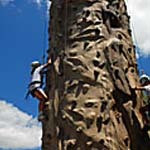 See related posts for more Oakland County Party Rentals places and businesses for Metro Detroit party rentals.